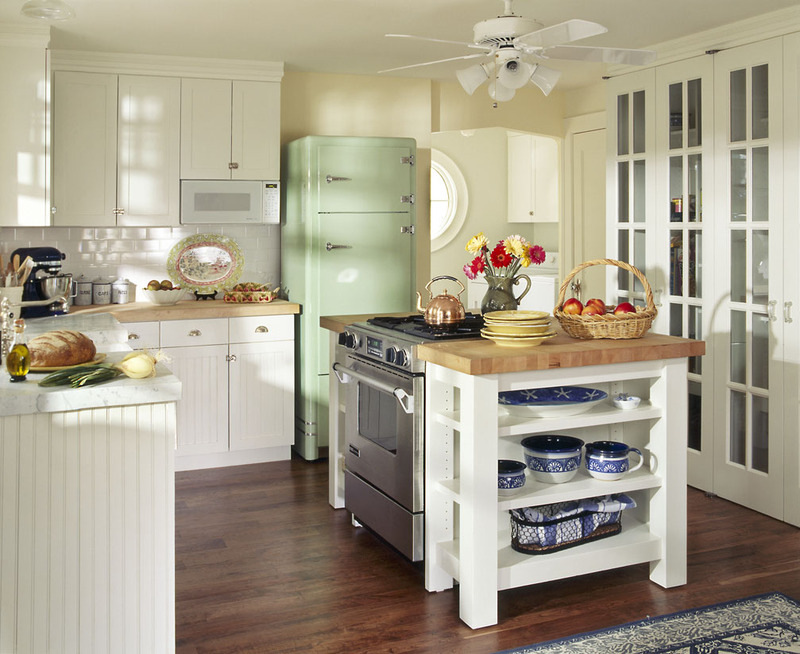 Many homes struggle with restricted kitchen space, poor flow from the kitchen to other living spaces, and dated interior décor. 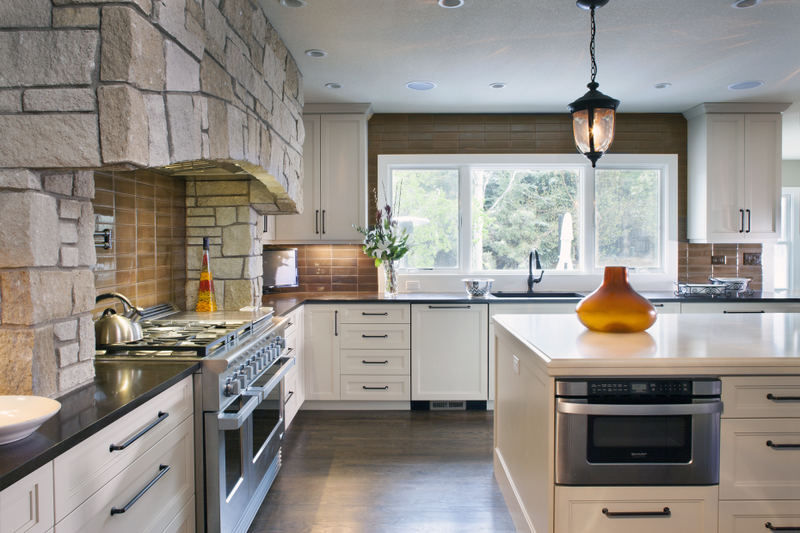 Michelle Riviera, a professional kitchen designer for Boulder homes, is an expert in transforming kitchens into the very center of home and family personality. 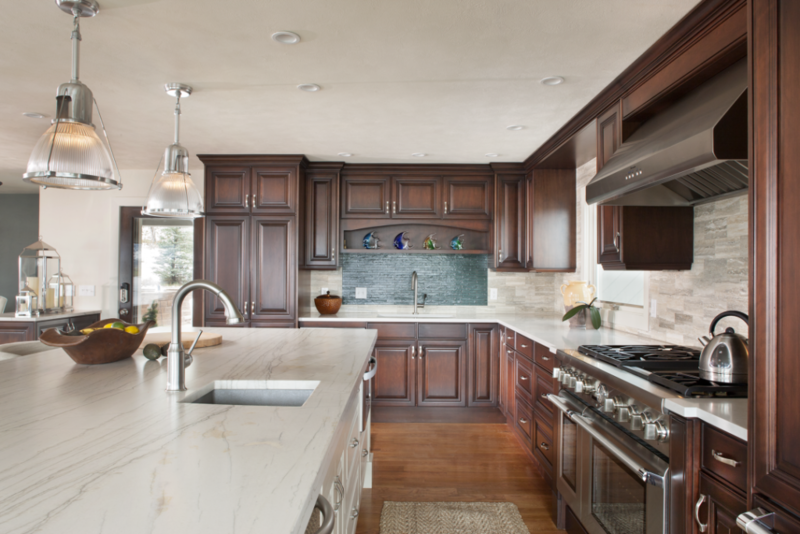 As you consider your Boulder kitchen remodel and design it may become a focal point for the interior design of the rest of your home! 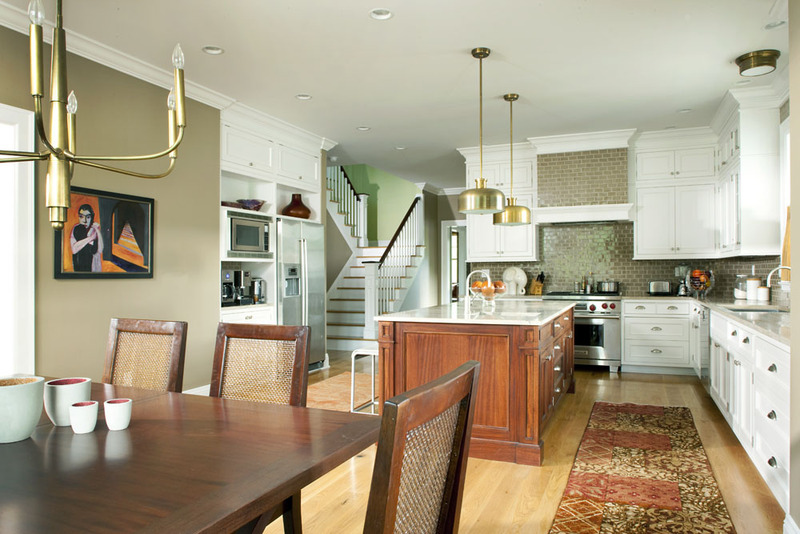 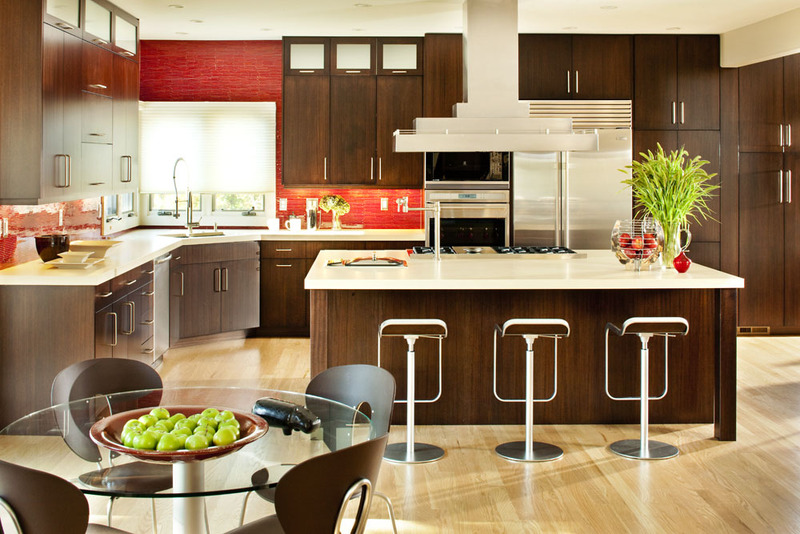 A well-realized kitchen remodel can serve as the essence of your personal style. 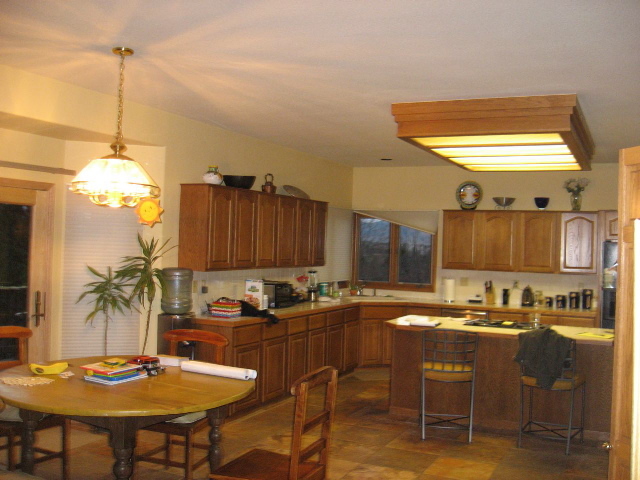 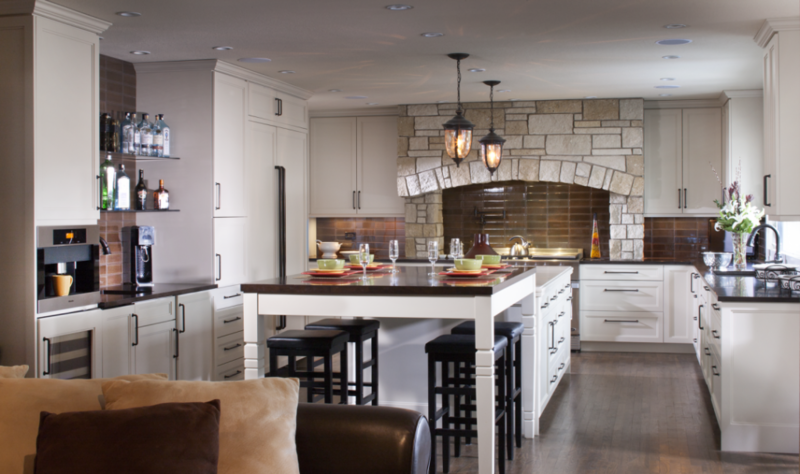 In Boulder County, kitchen designs can vary greatly in size, shape, and style. 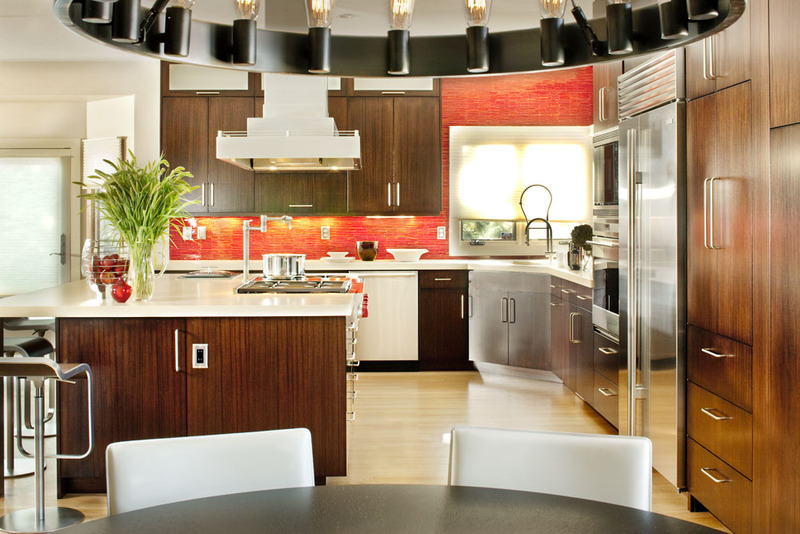 As a professional kitchen designer, Michelle Riviera will take you through a strategic and thoughtful process that will help you achieve a kitchen that meets every need and exceeds every wish. 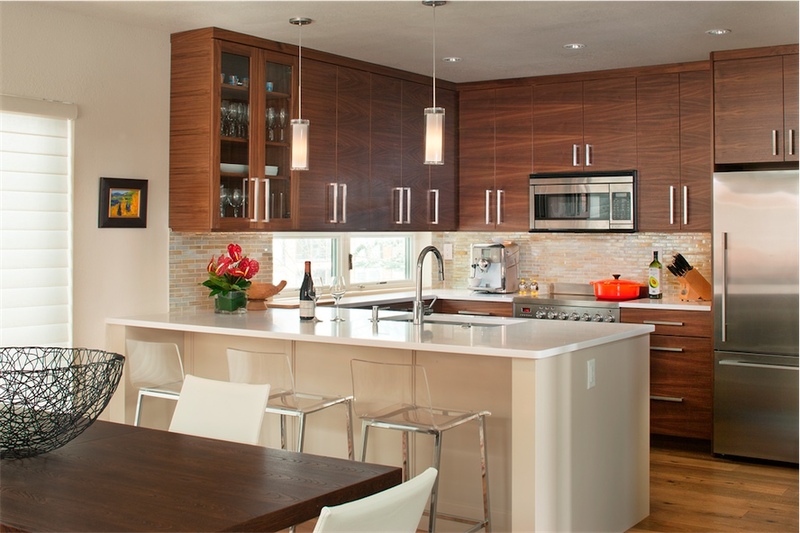 Using Sketchup 3-D modeling tools coupled with more than 20 years experience, Michelle will help transform your kitchen with your high expectations in mind. 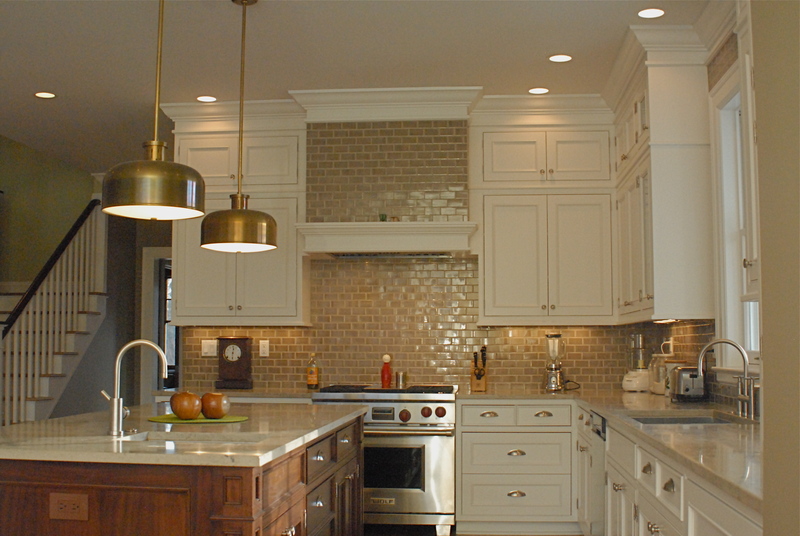 Your new, well thought-out kitchen remodel will be personalized to your needs, preferences, and style. 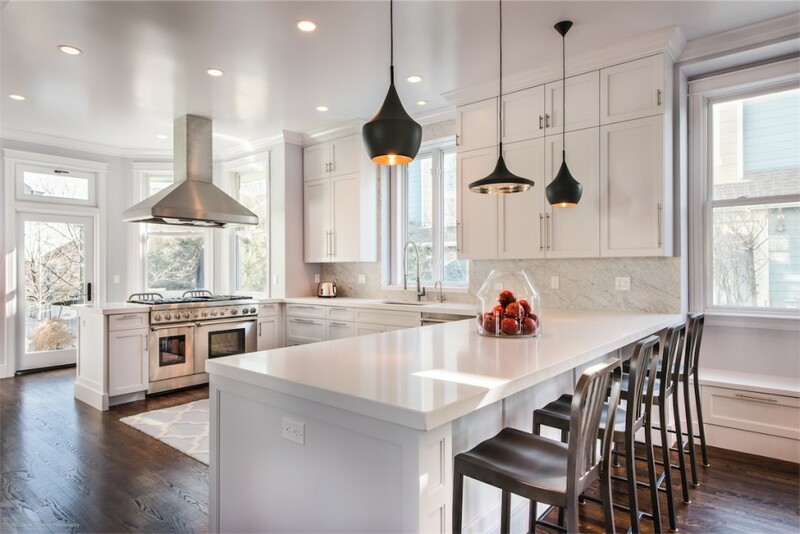 Whether for a full kitchen remodeling project or just a facelift to your existing kitchen design, considerations will include workflow, storage, entertainment, seating, and much more. 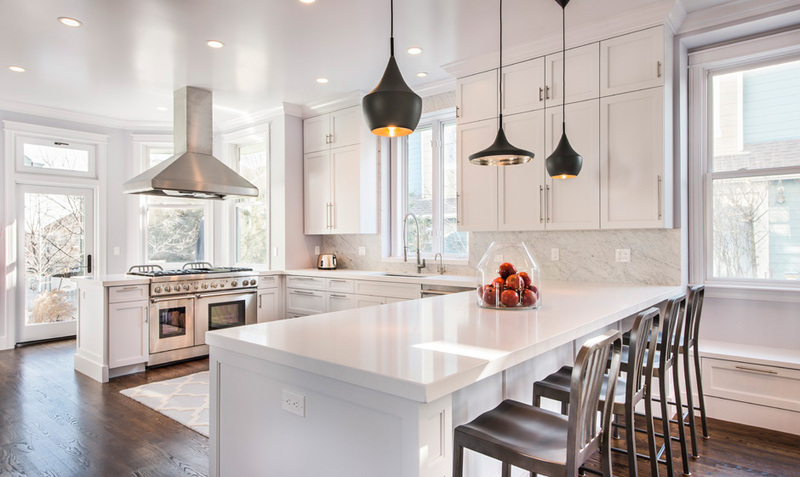 Past clients of Michelle Riviera Interior Design and specifically her kitchen design and remodeling have thoroughly enjoyed the process and are elated with the results for years. Schedule a consultation with Michelle Riviera, the premiere kitchen designer in Boulder, today!